Examine the prevalence of and factors contributing to provider burnout. Discuss what “mindfulness” means and become familiar with outcomes studies showing how bringing mindfulness to practice can improve patient-centered communication, patient satisfaction, and provider well-being. Practice specific mindfulness techniques with and without the horses. Recognize the impact that being completely present and congruent (or not) has on interactions with others including patients and healthcare teams. Describe why boundaries are essential in development of compassionate and mutually respectful relationships with patients and colleagues. 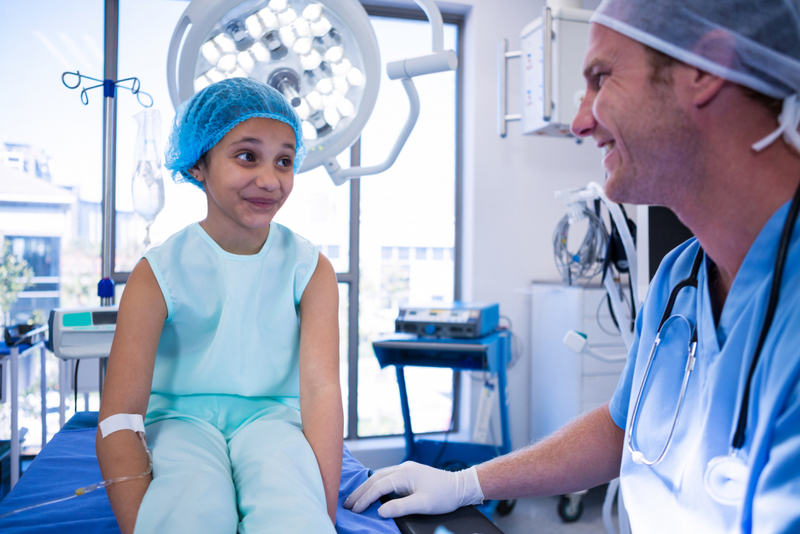 Use non-verbal communication effectively to improve relationships with patients and colleagues. Improve personal and professional relationships by learning to lead in a more emotionally and socially intelligent way. Identify emotions that arise in practice, recognize the important messages they hold, and learn to respond productively. Recognize limiting “false self” beliefs or behavior patterns; explore how showing up authentically can lead to more meaningful and fulfilling patient encounters. Apply emotional resilience and self-control to better respond to conflict as it arises in interactions with patients and colleagues. Lead difficult conversations addressing behavior concerns with patients or colleagues. Dr. Artz practices Palliative Care at Unity Point Health, Des Moines. 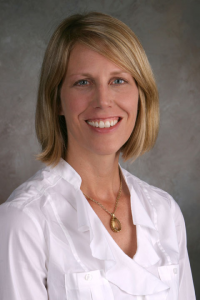 She is board-certified in both Internal Medicine and Hospice and Palliative Care. She previously worked as a hospitalist, started and directed a multidisciplinary program for adults with sickle cell disease at The University of Chicago, and co-directed a new palliative care program at Loyola University in Chicago. She has had a lifelong passion for horses. She completed an equine assisted learning apprenticeship program in 2018 and is now a certified Eponaquest Instructor. 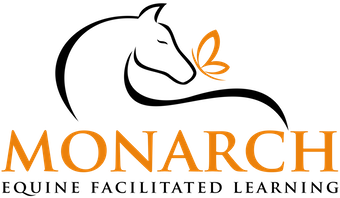 She is the founder and director of Monarch Equine Facilitated Learning in Indianola, Iowa with a focus on improving healthcare provider, medical student, and resident well-being. Lucinda Vette is a mediator, and licensed attorney in WI and AZ. She practiced law for ten years, forging a specialty in guiding people through high conflict family law matters. She has had a lifelong passion for horses. She completed an equine assisted learning apprenticeship program in 2013, and an additional two year hands-on intensive in the field with Eponaquest founder, Linda Kohanov. She is now a certified Advanced Eponaquest Instructor, and a Master Medicine Horse Way Instructor. 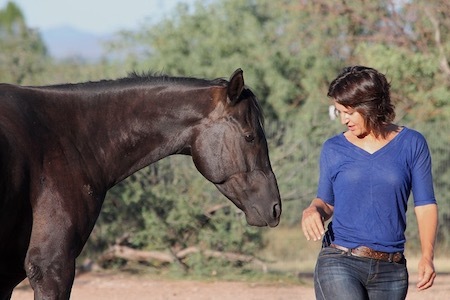 She is the Founder and Director of Red Horse EQ Equine Facilitated Learning in Amado, AZ, with a focus on well-being for attorneys and everyday people facing high conflict life-changing events. ACCREDITATION: This activity has been planned and implemented in accordance with the accreditation requirements and policies of the Accreditation Council for Continuing Medical Education (ACCME) through the joint providership of the University of Iowa Carver College of Medicine and Monarch Equine Facilitated Learning. The Carver College of Medicine is accredited by the ACCME to provide continuing medical education for physicians. CREDIT DESIGNATION: The University of Iowa Carver College of Medicine designates this live activity for a maximum of 17.0 AMA PRA Category 1 Credit(s)TM. Physicians should claim only the credit commensurate with the extent of their participation in the activity. DISCLOSURE POLICY: Everyone in a position to control the content of this educational activity will disclose to the CME provider and to attendees all relevant financial relationships with any commercial interest. PLANNER/FACULTY DISCLOSURES: Nicole Artz and Lucinda Vette have reported no relevant financial relationships. Determination of educational content for this program and the selection of speakers are responsibilities of the program director. Firms providing financial support did not have input in these areas. Payment required in full at time of registration. A refund of 50% of the total will be provided for cancellations within 30 days of the event. No refunds will be provided for cancellations less than 30 days before the event.